This book and CD set gives the basics of how to pronounce Maori correctly, while teaching a little of the language used in everyday life. 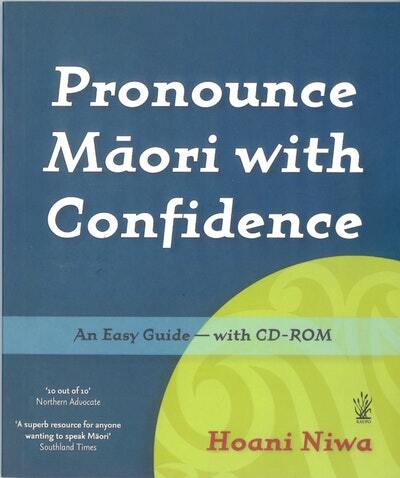 No prior knowledge of Maori is required to use this book. All you need is to take on board a few simple rules and then apply them. The CD-ROM - playable on audio and viewable on computer - supports the book at every step and presents the correct pronunciation as a model for your own practice. Pronounce Maori with Confidence explains: the Maori alphabet, pronunciation of each letter, syllables, stress, commonly mispronounced words, pronunciation for frequently used words, including the names of people, places and tribes. 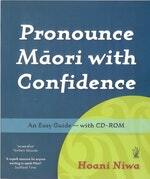 Love Pronounce Maori with Confidence? Subscribe to Read More to find out about similar books.